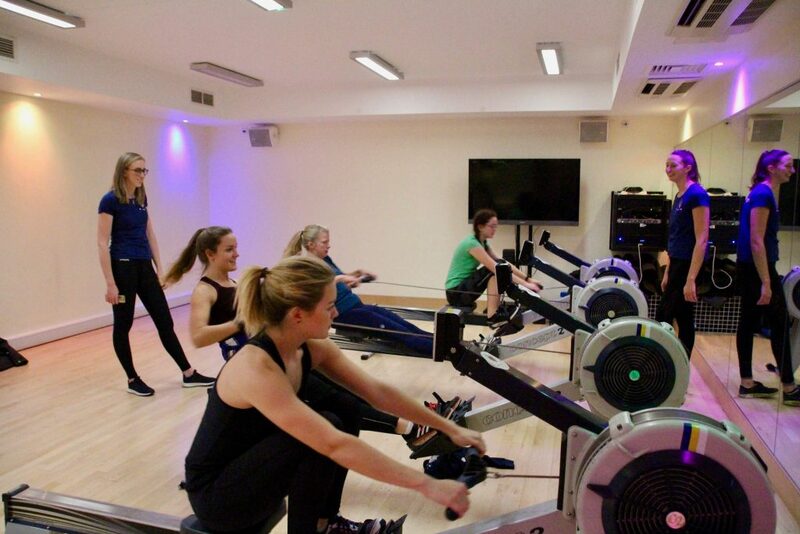 On November 25th, Surrey Sports Park was closed to the public and male students as the Team Surrey ‘This Girl Can-Student Takeover’ began with 140 women walking through the door to try a new sport. The initiative of This Girl Can was set up by Sport England to celebrate women participating in sport and exercise and to encourage those who fear judgement to overcome it. All too often this fear and a lack of confidence prevents women from joining in or trying something new. 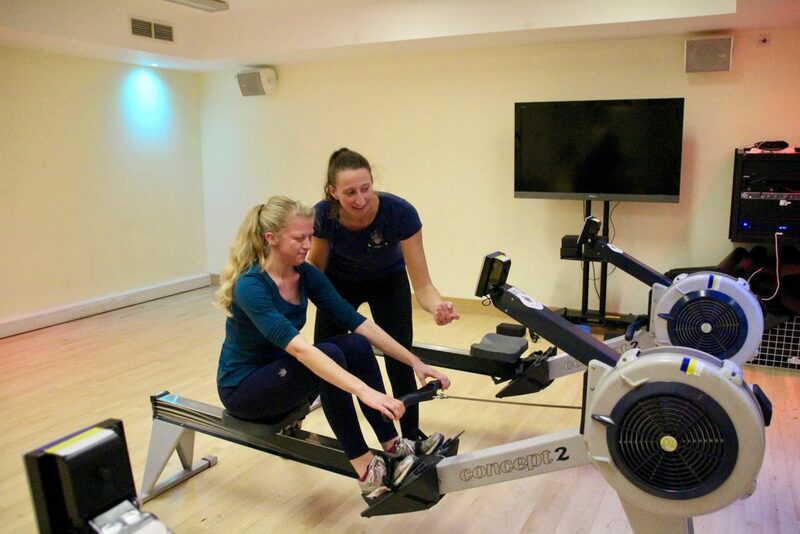 So taking the ethos of encouraging women to feel comfortable exercising or trying out a new sport, taster sessions were held by numerous Team Surrey clubs and with women of faith in mind, all sessions were run by female instructors. As our women’s squad is bigger than ever before and gender equality in rowing is improving, the This Girl Can initiative is something that USBC wholeheartedly supports. We believe that women should feel comfortable exercising and be able to push themselves to their limits to find their strengths. 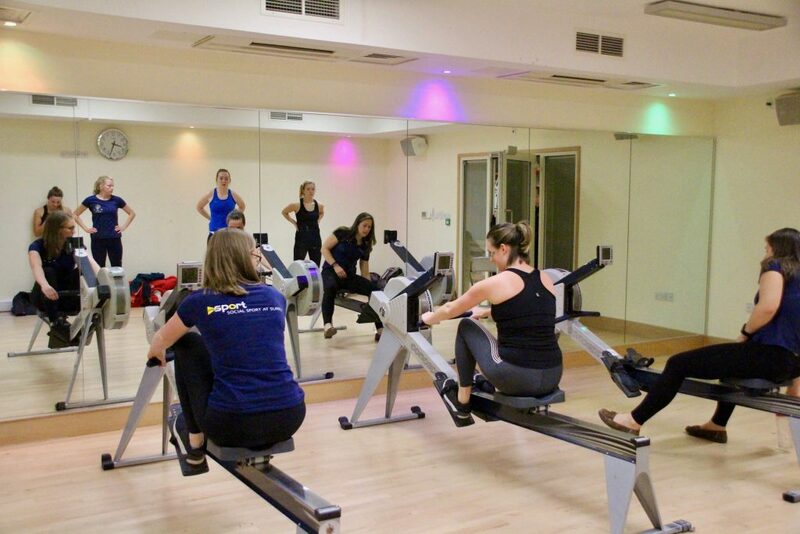 So, with the disco lights on in the Wellbeing Studio and enthusiastic members of the women’s senior and beginner squad on hand to help, the boat club opened the doors to everyone. From people who had never sat on a rowing machine before to those who currently row, everyone was welcomed in and thoroughly enjoyed having a go on the machines. Basic technique was taught to those who didn’t have much experience and then short sprint races were set up for those who wanted to challenge themselves or race their friends. 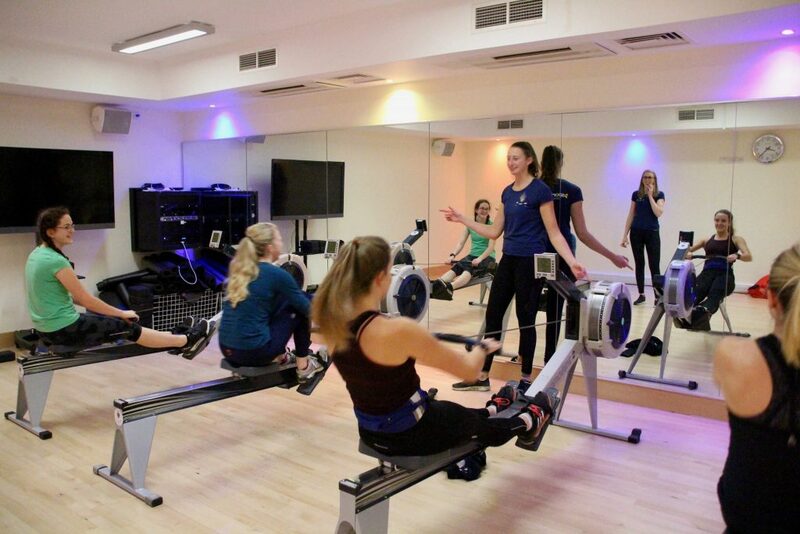 The boat club taster session was the most popular of the night with numerous women coming in to give it a go and many returning later in the night with a friend to show them what it was all about. The night culminated in the finale in the sports arenas with music and multi-coloured batons which gave everyone a chance to let their hair down and enjoy the female-friendly environment. 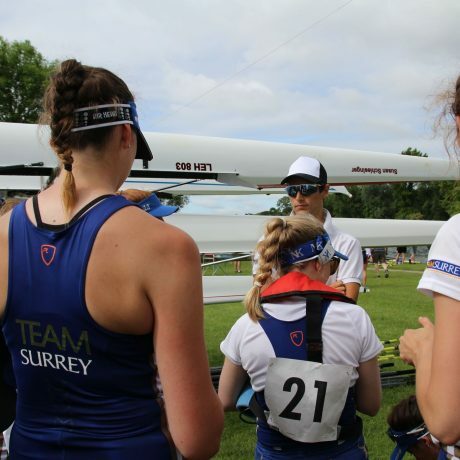 We are fundraising for a new women’s boat to accommodate for our growing squad, if you’d like to support us please follow this link or contact ussu.boat@surrey.ac.uk if you are interested in sponsoring us.